Best of…Lists | Pulp and Circumstance, Juiced. 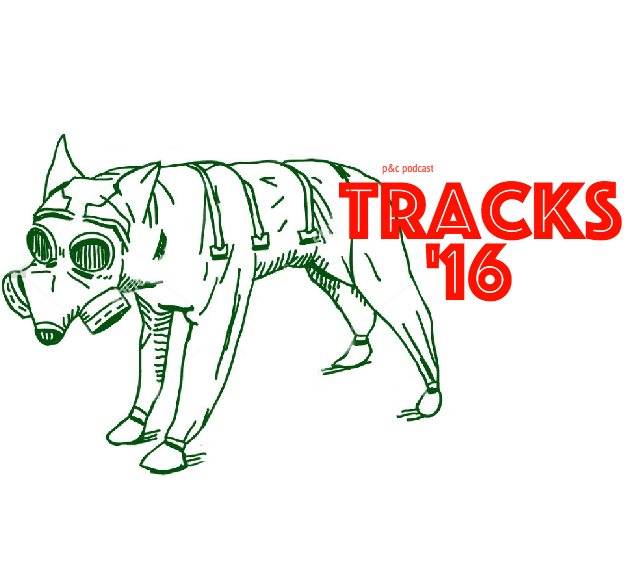 P&C’s Best Of: The Tracks, 2014. Best on the Year 2011: Albums. From the Vault: Good night, White Stripes. Currently Listening: The Lists, 2010.